With the lowest home loan rates, own a house and make it your home. 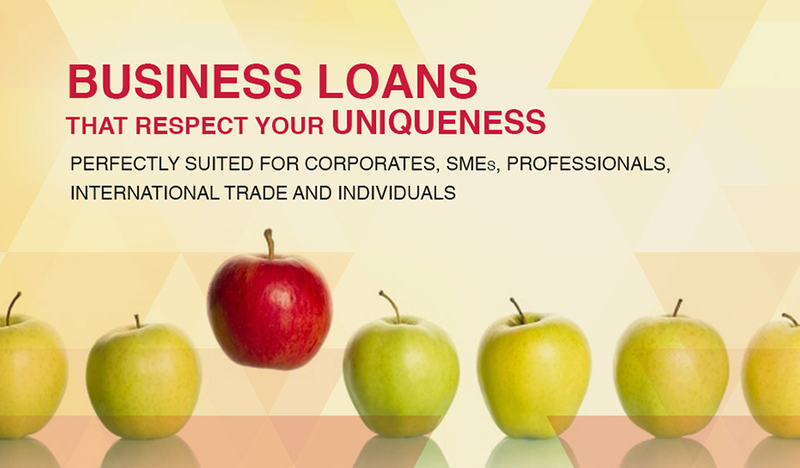 Take benefits from your existing property and avail a multi-purpose loan against it. Gone are the days when you had to visit the bank for all your monetary transactions. Saraswat Bank’s GoMo—Mobile App helps you manage your bank account effortlessly. A freedom from conventional banking, the Saraswat Bank Mobile App allows you to transfer fund while on the go. Bank services at your finger tip. 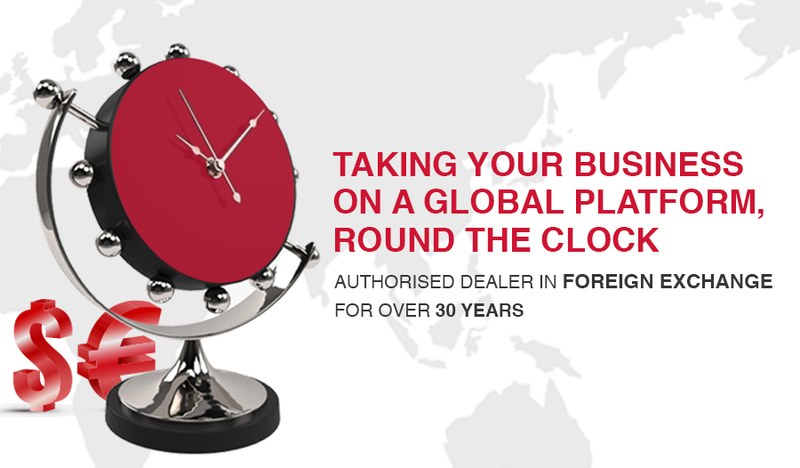 Net Banking services are specially devised to make your banking experience smooth from any part of the world. From your living room, or a coffee shop far-off from your country, it will help you control your account at a mouse click. Give your organisation a Digital Edge with the power of Saraswat Corporate Internet Banking. View linked accounts, access account balance infromation, download mini statements, check status of cheques and much much more at the tip of your finger. Save your precious time by downloading the mPassbook service from Saraswat Bank. With this app on your smartphone, you won’t have to visit the bank for updating your passbook thereafter. A swift, secure and convenient way to view your transactions in real time, mPassbook provides a crystal clear, user friendly interface for your comfort. Make simple, easy and quick payment transactions using Unified Payments Interface (UPI) with Saraswat Bank. 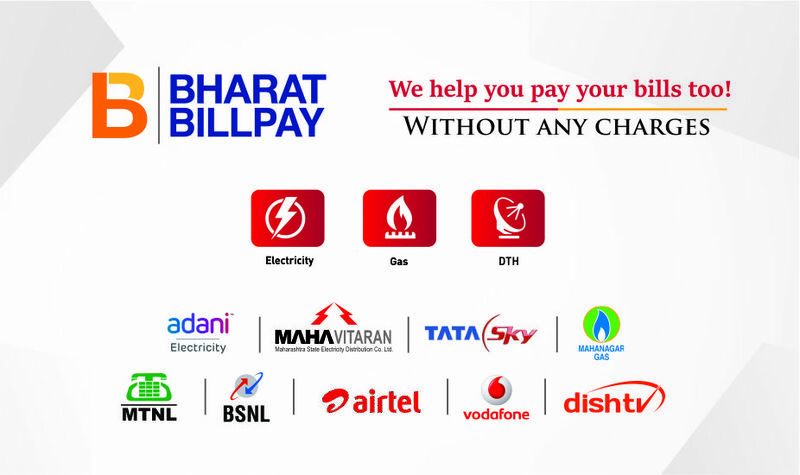 Use BHIM to instantly make bank to bank payments or collect money using Mobile Number or Virtual Payment Address. Power of Mobile Banking brought to your fingertips without the need of an Internet Connection. 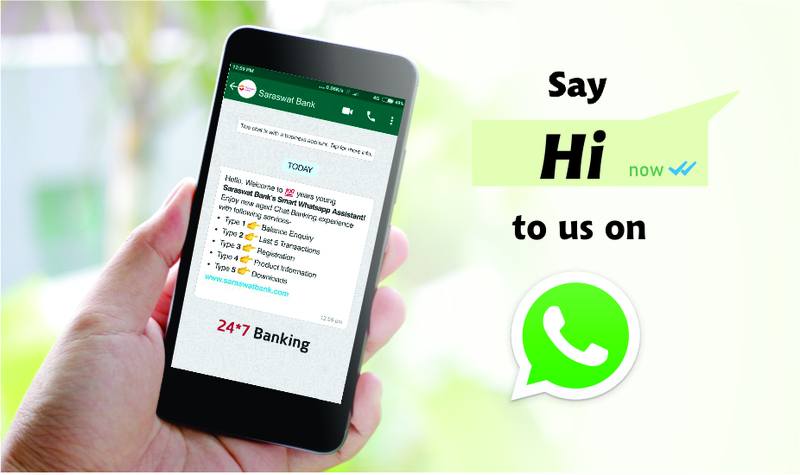 Saraswat Bank Connect utilizes the power of the smartphone to carry out a all your transactional needs powered by our SMS and Missed Call facilities. The luxury of convenience is just a missed call away. Fetch your savings, currents and cash credit details by just giving a missed call from your registered mobile number. 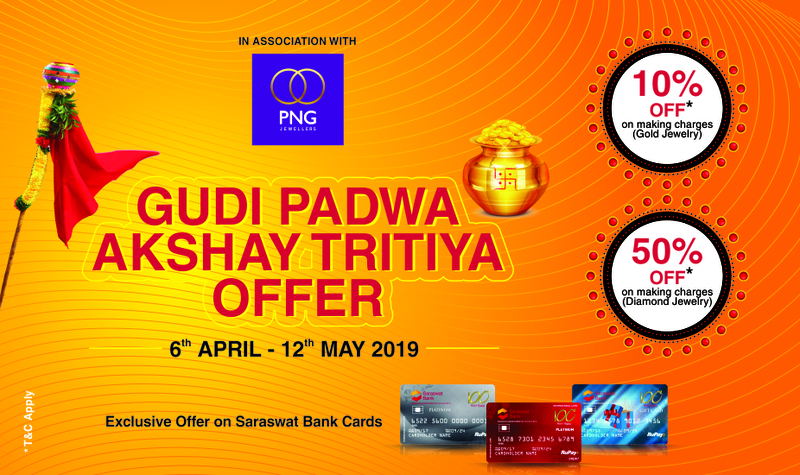 Give a missed call on 9223040000 for Balance enquiry and 9223501111 for last five transactions. Saraswat Bank's new digital banking tools let you take care of your banking needs right from your smartphone, tablet, or personal computer. With digital banking you're in touch with your money anywhere, any time; deposit checks, check your balances, transfer funds, find a nearby branch and much more. WhatsApp has recently launched the UPI Payment feature in its latest update. Change in Account Number and IFS Code of Kankavli branch customers due to merger of Kankavli with Kankavli Rameshwar Plaza. Offers are invited for Sale of Banks Properties at Kolhapur and Sangli. 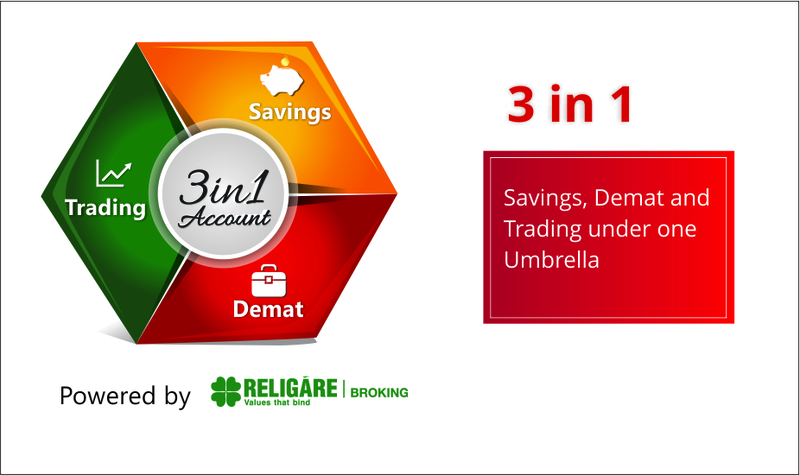 Our 3-in-1 Account offers you a combination of Savings, Demat and Trading accounts. 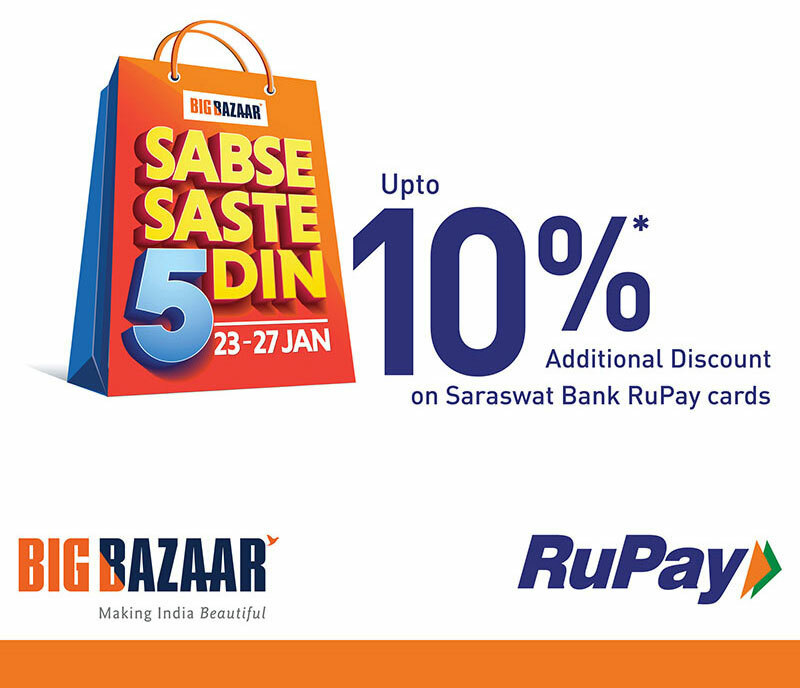 Empowering you to make the most of your savings. 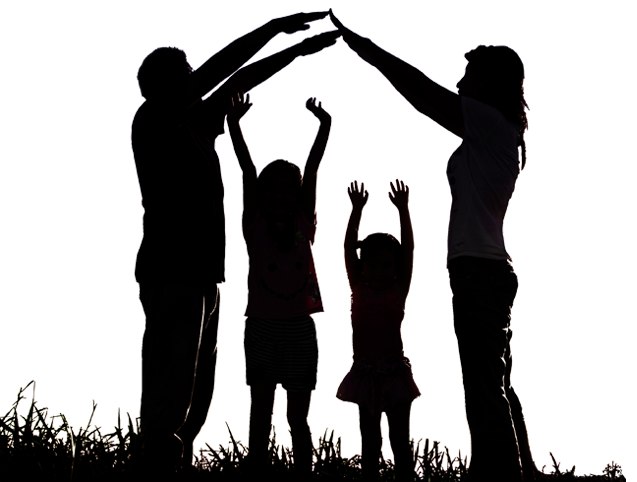 From protecting your health to safeguarding your child’s dreams. Our Life Insurance plans have you secured. From home insurance to travel and vehicles, we assure a cover for you. Secure your belongings with our General Insurance plans. Filled with plenty of ups and downs, the journey of life is never smooth. These health insurances plans are made to take care of you in your hour of need.